Stepan: I am not really sure, but I don't think it is going to be coal, because its consumption decreases in Europe. Britain no longer needs coal and it is more likely to be in natural gas, which the US has a surplus of. Probably, it is going to be Shale gas, which they will offer as an alternative to the Russian gas. Sputnik: It is known that thermal power stations, using coal, are being closed in the US. Coal consumption is decreasing. What do you think? Is Trump looking for foreign markets for his coal? Stepan: Of course, it is also important. Probably, it's going to be difficult here as well, because they set emission limits that coal power plants cannot handle. For example, all power plants in Slovakia have been switching from coal to gas. This approach is coming to Czech Republic as well. It seems that natural gas is going to become a strategic raw resource. Sputnik: The US is planning to sell its liquefied natural gas to Europe through terminals in Greece and the Baltic states. What is the ultimate purpose of this gas? Can it compete with Russian gas, transported via the pipelines? Stepan: In theory, it is possible, because the production expenses of shale gas are low and the volume of production is gradually increasing. Most of the expenses come from LNG plants. The transportation and acceptance expenses are not that high. If the US wanted, it could compete, especially since gas prices are increasing. In this case, they would be interested in supplying not only Europe, but Asia as well. However, what will be the Asian response? And when the US will price them higher, than Europe? Sputnik: Rick Perry's visit to Europe includes a discussion on atomic energy and cybersecurity. Could you comment on what we should expect from these talks? Stepan: I think that atomic energy will be interesting, especially for the Visegrad Group that aims at developing this type of energy in the Czech Republic. So it will certainly be the main point on the agenda. As far as I know, our country doesn't consider American nuclear technology to be the best. We value South Korean and Russian technologies higher. I don't know what to expect, but for sure there will be talks concerning nuclear energy. In terms of cybersecurity, for us this is overrated as a threat, at least according to our president, Andrej Babis said yesterday. The main problem is terrorism. Cybersecurity is a secondary issue. Many politicians overestimate the probability of cyber-attack on Czech Republic. Sputnik: In your opinion, why "Nord Stream — 2" is not on the agenda of the meeting with the US Energy Secretary in Europe? Stepan: The project was developed and now it is being implemented. Germans always act without drawing attention to themselves. There are not many problems with this project now. I don't know whether or not Denmark has agreed. Everything is ready for it. I don't know what else can be discussed here. Everybody recognised that this would happen and signed an agreement. 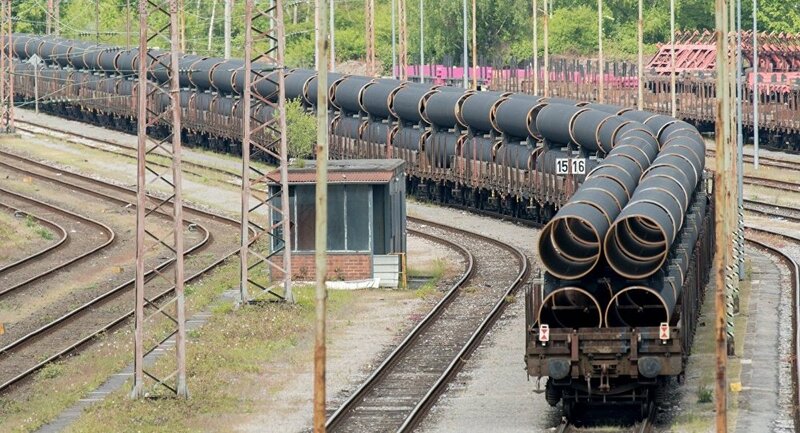 I don't know why anyone is still even interested in "Nord Stream". 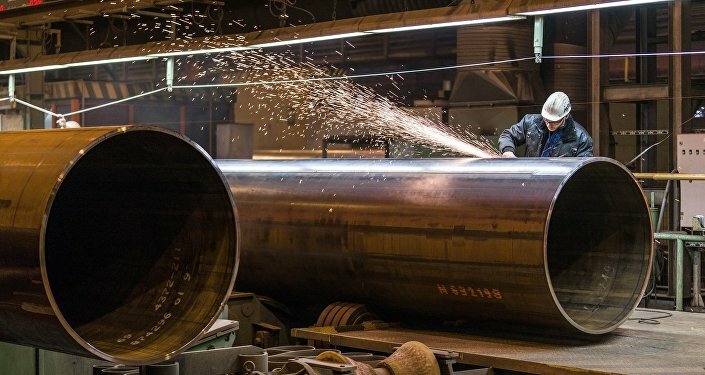 The problem is that, if "Nord Stream — 2" works at full capacity, there will be less room for American LNG on the European market. It is the primary reason, why the project was received negatively. Europe perceives it differently and all the western European countries joined it. I don't know, what else to say about it.